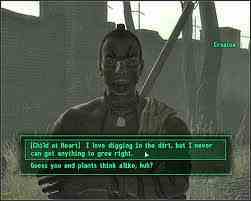 Fallout 3. Fallout 3. Wallpaper and background images in the Fallout 3 club tagged: fallout 3 fallout3 so perfect rules 2008 game game awesome.